There is hardly a person you will come across who doesn’t want to be a millionaire. Ask five people around you to tell you in one minute what they will do if given a million naira. It is possible they might not give you reasonable answers. Many of us want some things we do not need or not ready for and as a result are unable to utilise them, when they come into our lives. Ever wondered why most lottery winners do not remain millionaires a few years later or why most child prodigies fail? They arrived too early at a place or location they are meant to be at several years away. At 16, I had mapped out my future. I was going to get married at 22 and by the time I was 30, I would be a mother of four and a successful medical doctor. Now, assuming that dream became my reality, how different would my life have been? Yes it might have looked like success to those outside but would it have been the kind of success I wanted? Would I have been prepared for it? Would I have been happy with such success? I can tell you this straightaway that had I gotten married at 22, I would have made a big mistake and might have ended up miserable because looking back, when I was 22, most of the decisions I made weren’t well thought out and I existed more in air castles. As we all know, not all our prayer requests are granted and there are reasons why some answers are delayed. There is no doubt that if certain wishes or desires come true, instead of adding value to our lives, they will be destructive to us, not because they are negative but because at the point of entrance into our lives, we aren’t prepared to be paired with them. Success is sweet when it comes at a time that it will be appreciated, understood and put to good use. And what better way to talk about success than in this August edition of Drive Magazine, themed ‘When Success Comes’. 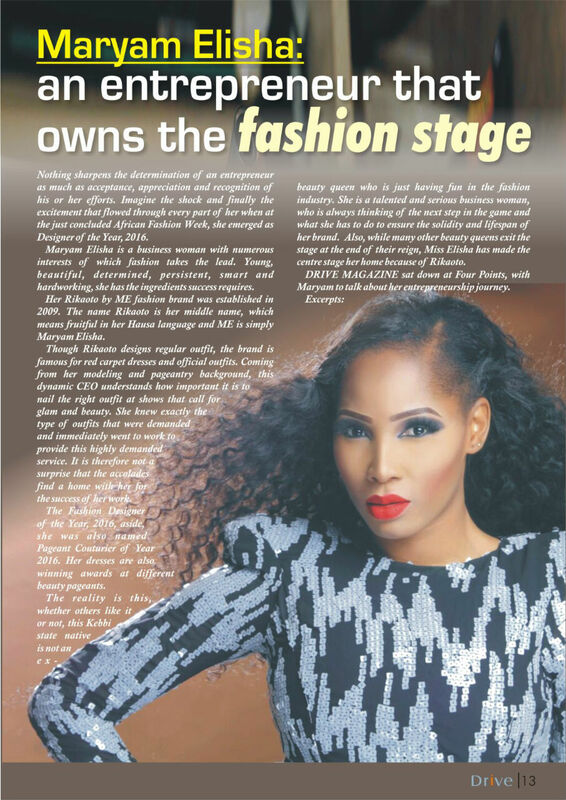 In this edition, our cover story plays out this theme perfectly as Maryam Elisha, the boss of Rikaoto by ME, recognised an opportunity when she saw it and because she was prepared for it, used it brilliantly to build a successful brand. Our feature titled ‘Why Every Entrepreneur Must Follow the 10X Rule’ has tips for that business owner who is prepared to implement certain steps to ensure the growth and success of his or her business. 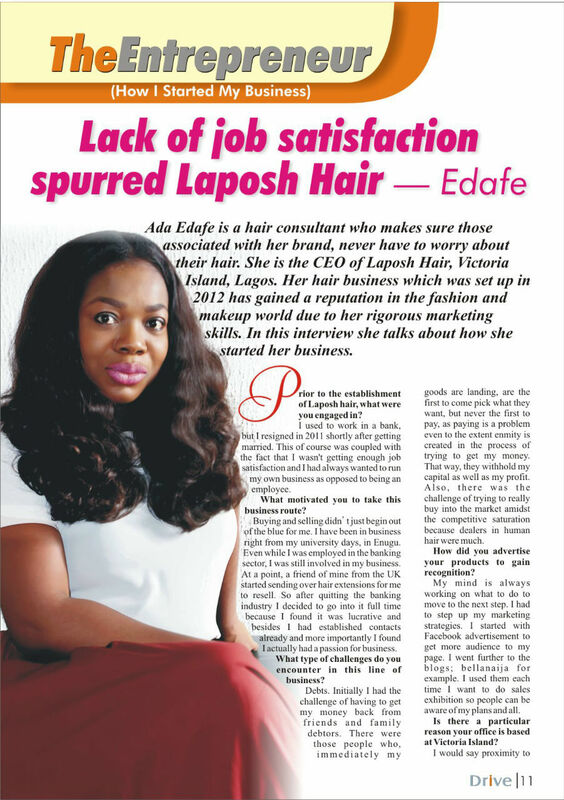 Also, Ada Edafe, talks about how she started her human hair business due to lack of job satisfaction. 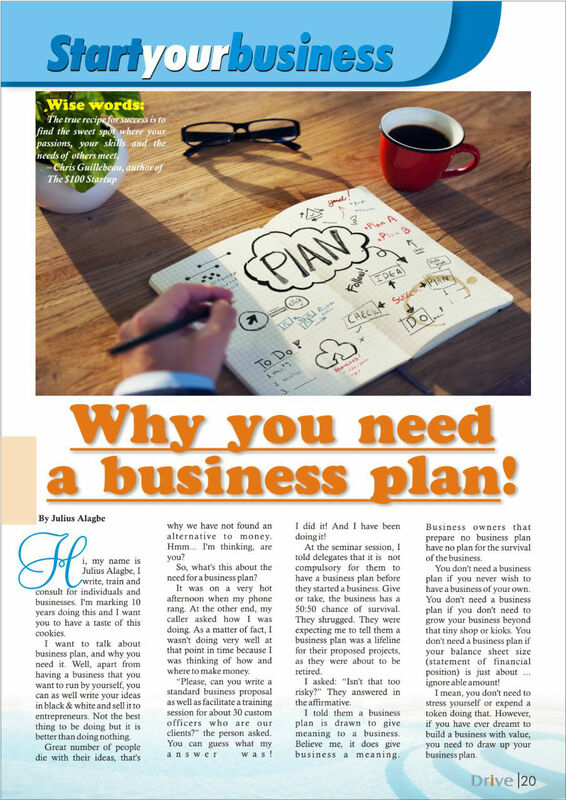 As a business owner, do you think you need a business plan? Well, this edition brings you the professional advice of a business consultant on the ‘Start Your Business’ page. Don’t forget the columns; always refreshing and inspiring. This edition is a total package. Enjoy it! 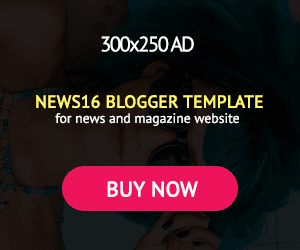 Click here to read or download. Don’t forget to share it!